Beetroot, Chamomile, Cabbage, Carrot, Silver Beet, Strawberry and Tomato. 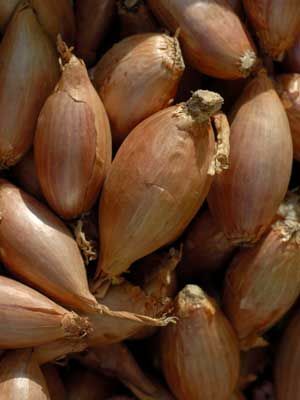 Used instead of onions for an earlier crop and concentrated flavour. Not recommended for growing in the tropics.